Let me preface this piece by saying when it comes to cocktails, I enjoy bitter, smokey and alcohol forward recipes. While there is certainly room for the more floral and lighter cocktails, my go-to will always be something that feels like it should be drank with a cigar in hand. 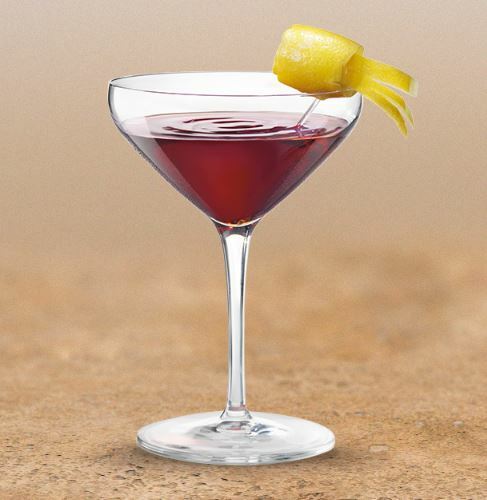 To that end, an essential component to many of these styles of cocktails is none other than Campari. Campari was invented in 1860 and is an alcoholic spirit obtained from the infusion of bitter herbs, aromatic plants and fruit in alcohol and water. Many have tried to guess the number of ingredients: some say there are 20 or 60, but others list the ingredients at 80. To this day, alcohol and water are the only known ingredients of its special and secret recipe. Its vibrant red colour, intense aroma and distinctive bitter taste make it extremely versatile, and the perfect base for some of the most famous cocktails around the world. Had to start with the classic. 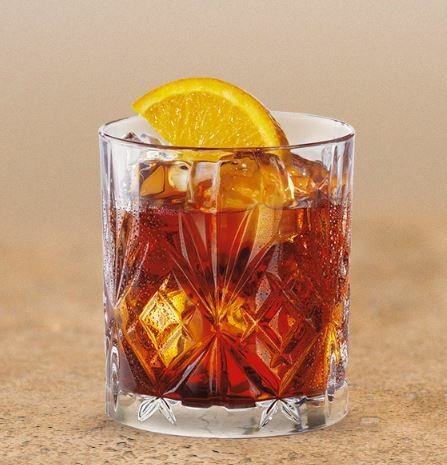 Little known fact of the Negroni, it’s actually a spin-off of the Americano (we’ll get to that) when Count Negroni asked to add Gin rather than soda to his cocktail in 1919. Pour all ingredients into a rocks glass with a large ice cube. Stir and add orange zest. Simple and refined; although I like to add an extra 1/2oz of Gin to mine for a more botanical taste. 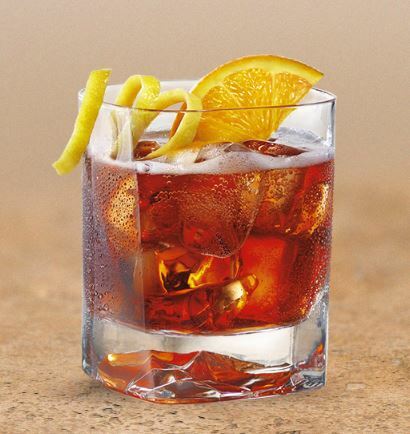 As mentioned, the Americano(a) came before the Negroni and is very similar in nature with the exception of Club Soda to add some fizz. Same process as the Negroni, combine all the ingredients with some ice and stir. For the Americano, I’d suggest a twist of lemon rather than orange. Also, for a lighter version, substitute Aperol for Campari, as it’s basically Campari’s younger sibling. 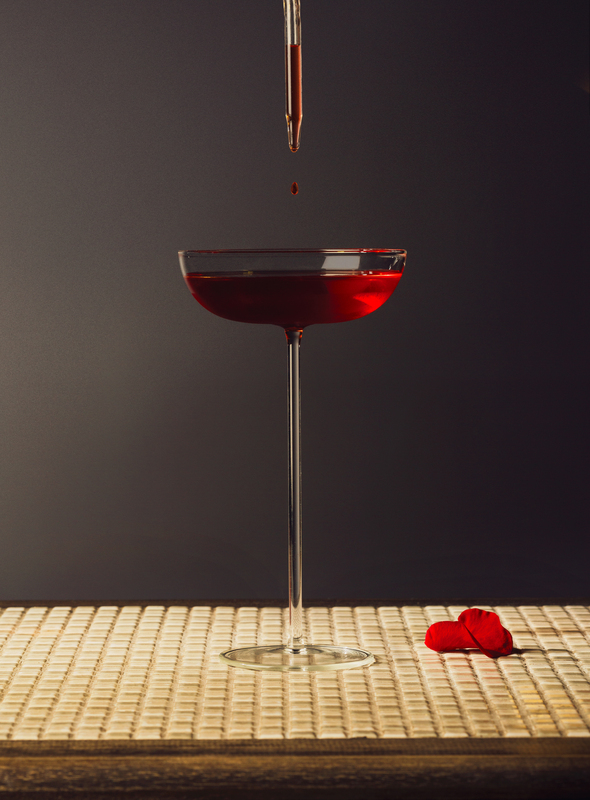 When you really want to up your boozy quotient, the Boulevardier is the one for you. Invented during prohibition, it’s all about the alcohol forward flavour. Stir ingredients well with ice in a mixing glass and strain into a chilled cocktail glass. Garnish with a twist of orange and cherry. Looking for something a little more sophisticated? Look no further than the Killer in Red, a specialty cocktail designed with Campari specifically in mind. Pour all the ingredients into a mixing glass filled with ice and stir with bar spoon. Strain into a chilled coupe glass and garnish with a drop of rose essential oil.